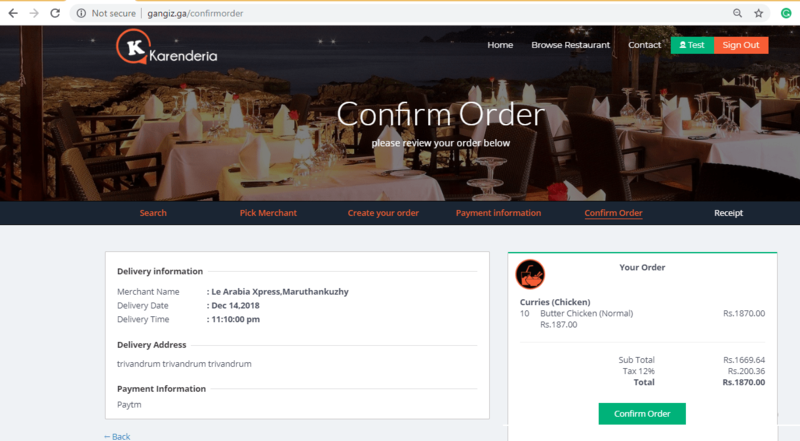 Much awaited PayTM gateway for Karenderia Multiple Restaurant systems from Gangiz Team is releasing today. 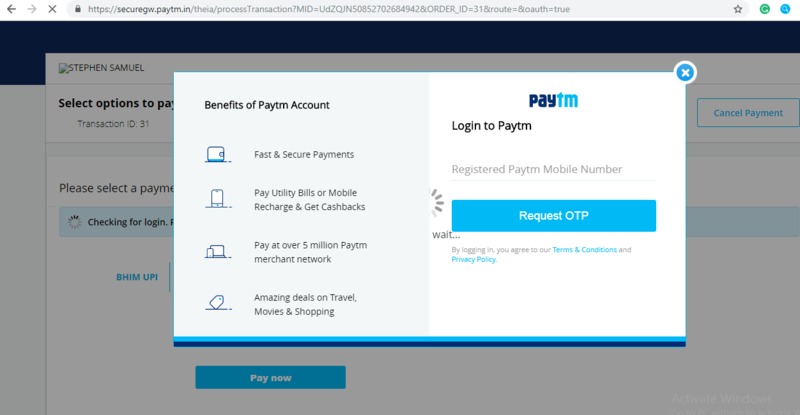 You can now enjoy the ease of Paytm Gateway features directly from your website than depending on any other payment gateway. 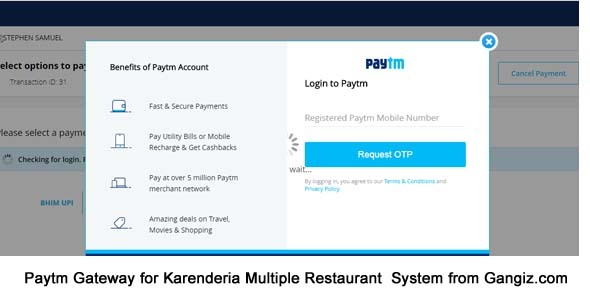 Paytm is India’s largest leading payment gateway that offers comprehensive payment services for customer and merchants.  We offer mobile payment solutions to over 7 million merchants and allow consumers to make seamless mobile payments from Cards, Bank Accounts and Digital Credit among others. We pioneered and are the leader of QR based mobile payments in India. With the launch of Paytm Payments Bank, we aim to bring banking and financial services to half-a-billion un-served and under-served Indians. Our investors include Softbank, SAIF Partners, Alibaba Group and Ant Financial. We strive to maintain an open culture where everyone is a hands-on contributor and feels comfortable sharing ideas and opinions. Our team spends hours, designing each new feature and obsesses about the smallest of details. NB: No Zip is provided after the purchase, We shall install the files on your Website from our side. 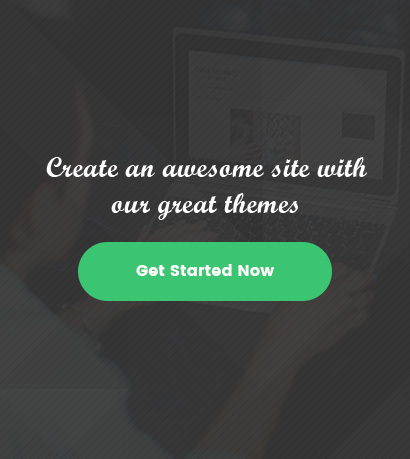 Since it involves major modification on code base.